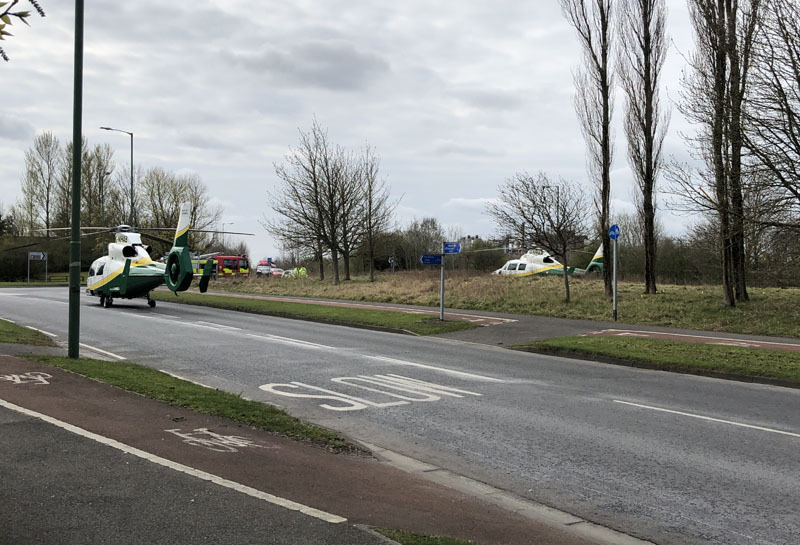 A man and woman have reportedly been injured in a crash in Newton Aycliffe on Monday morning. Police were called to the scene on Preston Road, close to the junction of School Aycliffe Lane, at 9.40am. Paramedics from the Great North Air Ambulance Service (GNAAS) and firefighters were also called to the scene. A spokeswoman for Durham police said a black Volkswagen had left the road and been involved in the incident. 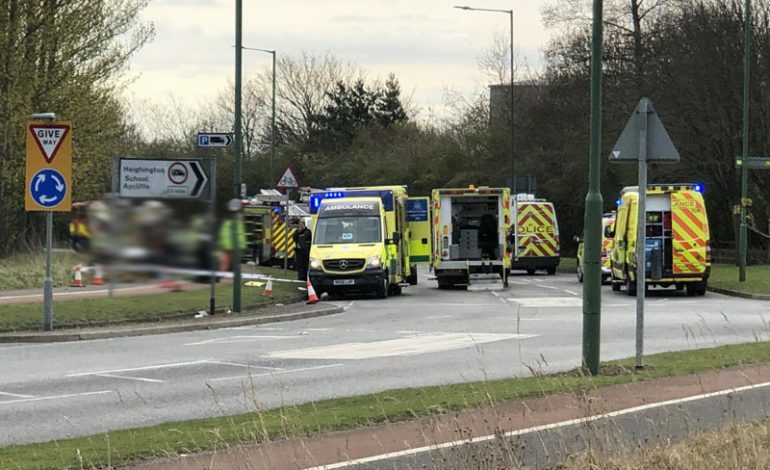 The road was closed and motorists were being asked to avoid the area.